Watch full Recorder to Randoseru Mi Season 3 Episode 12 English Subbed full HD online. 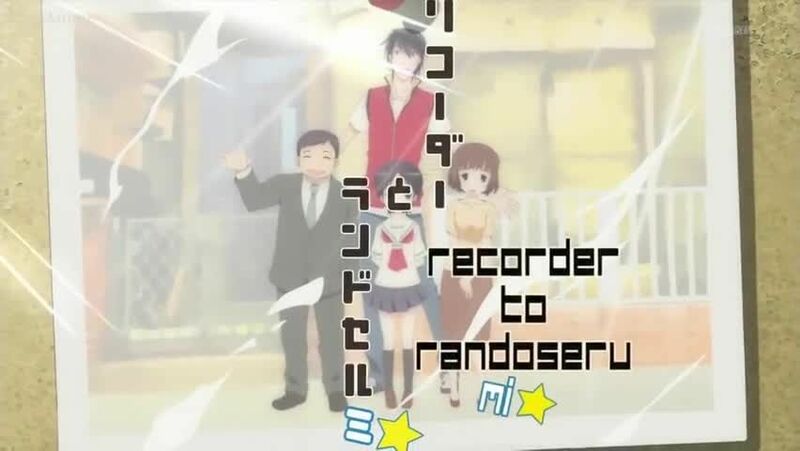 Recorder to Randoseru Mi Episode 38 English Subbed online for free in HD. MI is for Me and You and Everyone. Everyone heads for the Summer Festival, and things work out for Atsushi in the end.